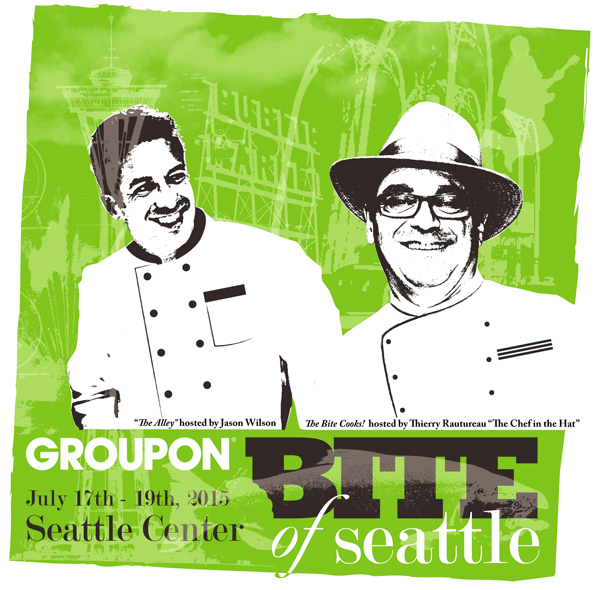 Today is the start of the Groupon Bite of Seattle at Seattle Center! Three full days of great food, wine, beer, food demos and entertainment. This is the perfect opportunity to sample food from some of your favorite food vendors, or try out something new. Each day has a full schedule of events for the whole family! Check out their website for a listing of all the vendors and events. You really can't beat the food at this place; they have the best vegetarian meals and the most adorable dishes for the kids. The service at Los Angeles event venues was impeccable. The salad I had for dinner was delicious as well as the scallop appetizer. The main course of filet mignon and dessert soufflé was also awesome! I love when you organize interaction with your brand. Sampling food is an amazing opportunities to try a new cuisine and taste new things.